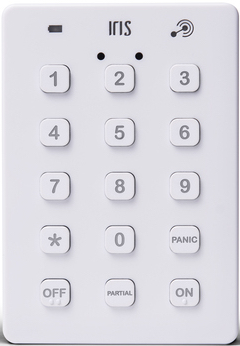 for use with the SmartThings connected Iris 2nd Gen Keypad. "Keypad Coordinator"
Disclaimer This is NOT a security smartapp. PIN's are NOT encrypted or hidden in any way. - Jordon (@Squidward) for beta testing the app as I built it. Thanks! What can you do with Keypad Coordinator? This page was last edited on 19 July 2017, at 00:25.